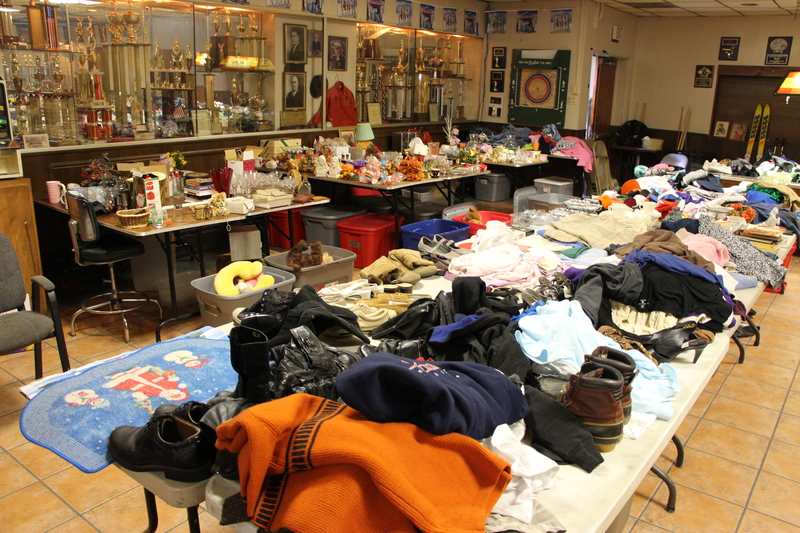 EAST END FIRE COMPANY HOLDS RUMMAGE SALE TO BENEFIT A.C.S. 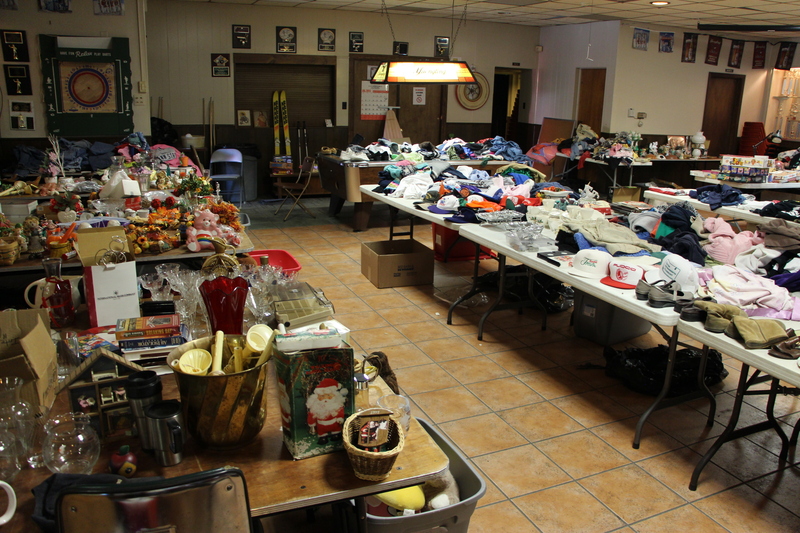 Volunteers with the East End Fire Company held their bi-annual Rummage Sale to benefit the American Cancer Society. Organizer Tom McCarroll stated his appreciation to all the contributors and supporters of the event.